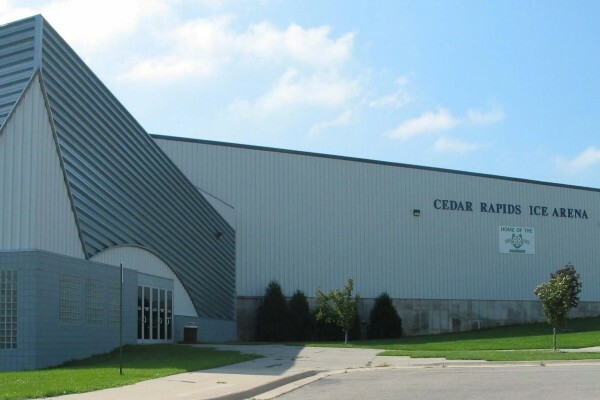 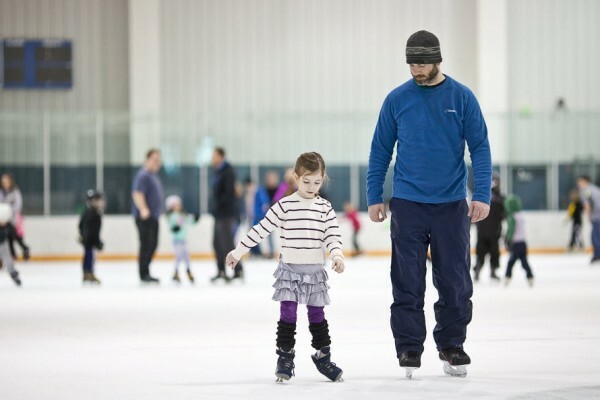 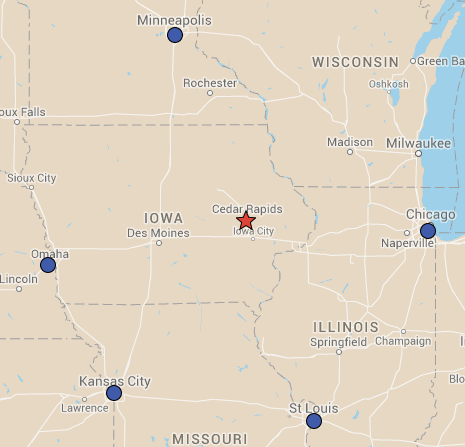 Located west of downtown Cedar Rapids, the Cedar Rapids Ice Arena offers much more than just a sheet of ice. 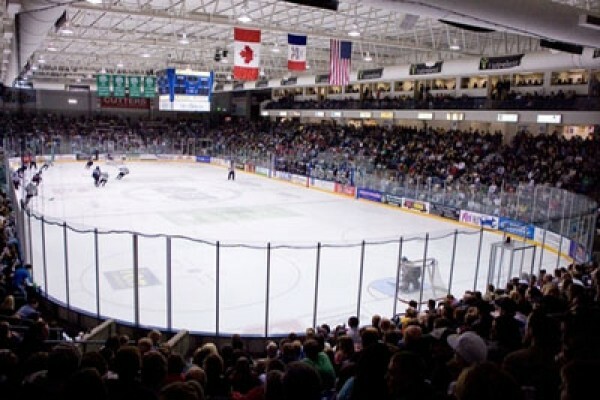 The venue is home for the Cedar Rapids RoughRiders, the Eastern Iowa Figure Skating Club, and the Cedar Rapids Hockey Association. 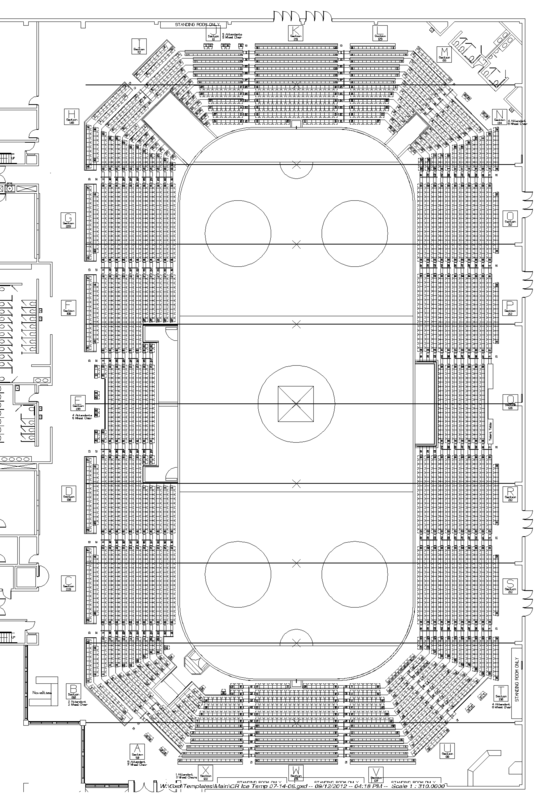 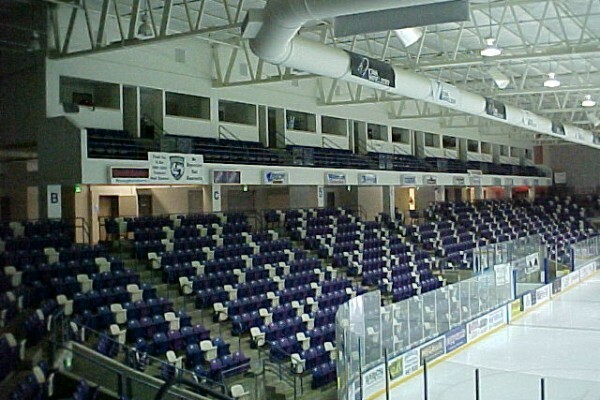 The venue is comprised of an Olympic size ice rink that is used for figure skating and public skating and a 4,250 seat arena that features an NHL rink. 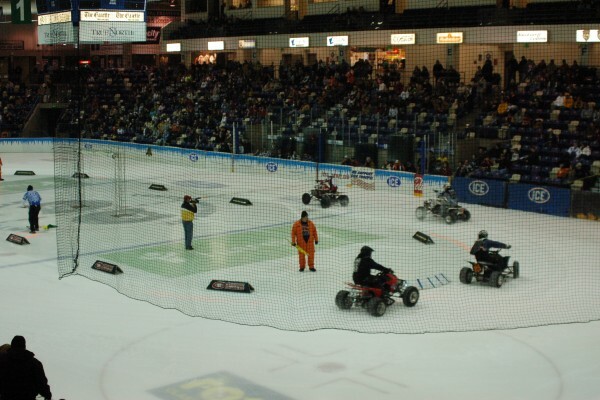 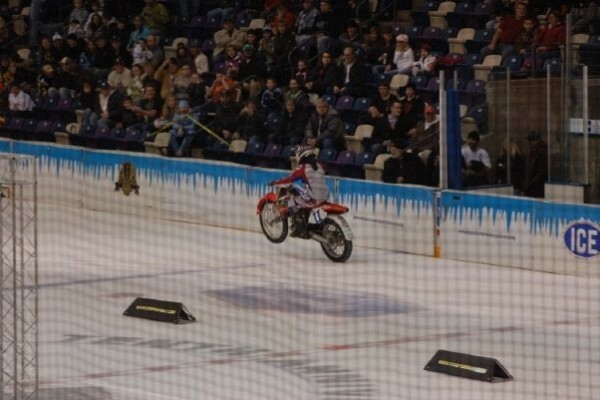 The arena is comprised of 14 suites and hosts a variety of sporting and live entertainment events. 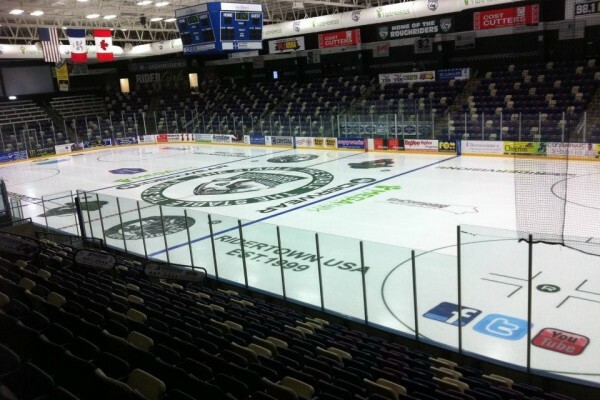 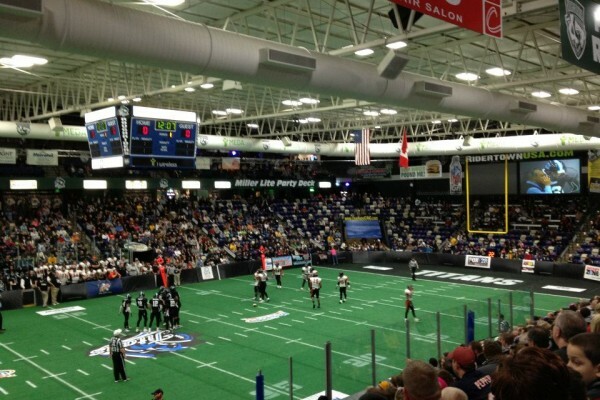 When the U.S. Cellular Center was closed for renovations, the Cedar Rapids Ice Arena took on many of the events that were held at the other venues, most notably hosting the premiere season for the Cedar Rapids Titans IFL team in 2012 as well as the 2011 Iowa State High School State Volleyball Tournament.